Maureen Wroblewitz from the Philippines is the crowned winner of Asia’s Next Top Model Cycle 5. 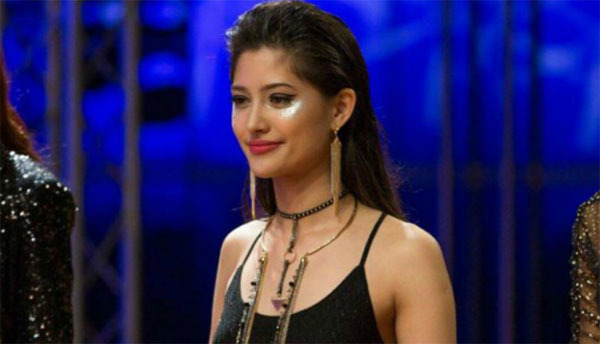 Maureen Wroblewitz is named as Asia’s Next Top Model Cycle 5 winner — the news was announced at the end of the finale episode on Wednesday, June 28, 2017. The 18-year old Pinay model bested 13 other contenders from Indonesia, Singapore, Thailand and Taiwan. She is the first Filipino to win the Asia’s Next Top Model competition. Maureen will take home a Subaru Impreza, a cover and fashion spread in Nylon Singapore, and a modeling contract with Storm Model Management in London. Please like and share this post to you friends and family!